Looking For The Best Accordions For Beginners? 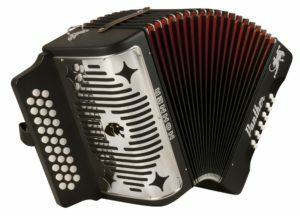 Here’s a look at our favorites, including our top pick – the Hohner Panther G/C/F 3-Row Diatonic Accordion – Black. Learning to play the accordion can seem intimidating and complicated, but it does not have to be that way. 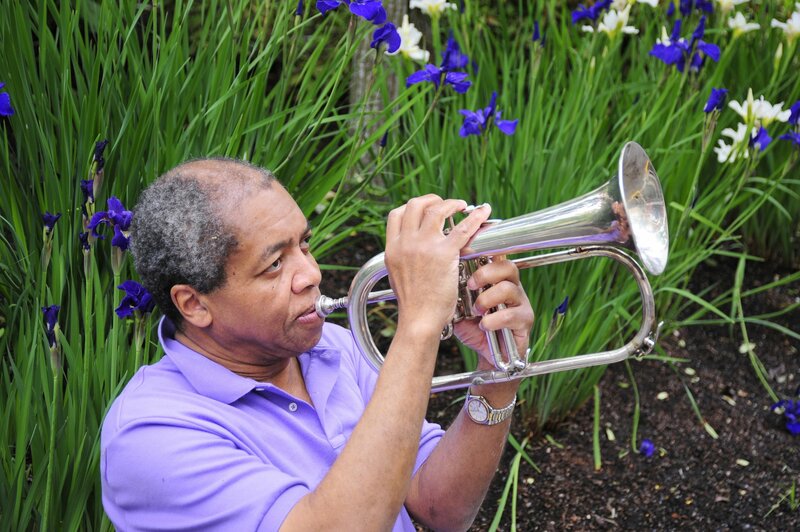 With the right instrument, you can shorten the learning curve and make the process a lot easier. The accordion is one of the most versatile, and when played properly, one of the most beautiful, instruments in any band. 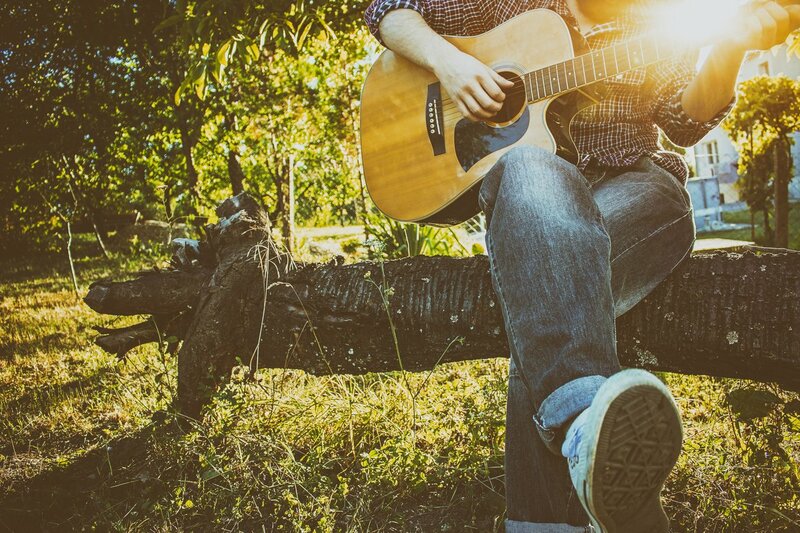 Once you learn to play, you will wonder why you waited so long. Whether your goal is to join a local band, start your own instrumental ensemble, or just have fun, you need the right accordion by your side. There are plenty of great beginner-friendly accordions out there, so finding a quality instrument does not have to be difficult or intimidating. Here are five of our favorite accordions for beginners of all ages and abilities. 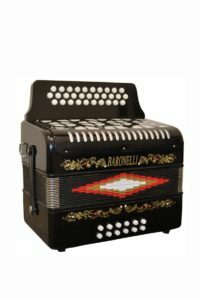 Size: If you’re buying this accordion for a younger student you may want to consider purchasing a children’s accordion since full sized accordions are fairly large for a child. Even as an adult, keep in mind how large accordions are, and choose your new accordion accordingly. Sound Quality: All of the accordions on our list have some of the highest sound quality available. However, you will get what you pay for, so if you’re looking for absolutely pristine tone and clarity you’ll likely want to purchase one of the more expensive accordions on our list. Button Vs. Keys: Some accordions use buttons on each side, while some use a keyboard on one side for melodies. Keep this in mind while you’re browsing because it really just comes down to your preference. Let’s take a look at the top choice on our list of the best accordions for beginners. Naturally, it’s the Hohner Panther G/C/F 3-Row Diatonic Accordion in classic black is one of our favorites in the beginner-friendly category. This great accordion is not only priced right, but it is also durable and built to last. The Hohner Panther G/C/F 3-Row Diatonic Accordion can easily take you from beginner lessons to the stage, saving you money and time in the process. With its stunning matte black finish and sturdy straps, this accordion is clearly designed for hard play. It features 31 buttons, 12 bass buttons and double-strap brackets. And while it does not come with a gig bag, the Hohner Panther G/C/F 3-Row Diatonic Accordion does with a cleaning cloth and a Hohner Diatonic method book for easier learning. 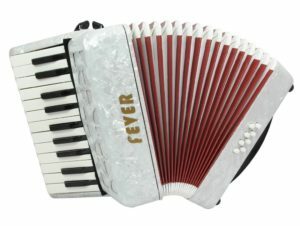 The Fever Piano Accordion 22 Keys 8 Bass is also well reviewed, with an above average rating on most sites. If you are looking for a low-priced accordion you can use to learn how to play, this is the one for you. The Fever Piano Accordion 22 Keys 8 Bass comes with 22 piano melody keys, as well as 8 bass/chords buttons. Its generous 10 ½” long by 11″ high by 5 ¼” wide dimensions make it easy to handle, and its straps make it easy to carry around. 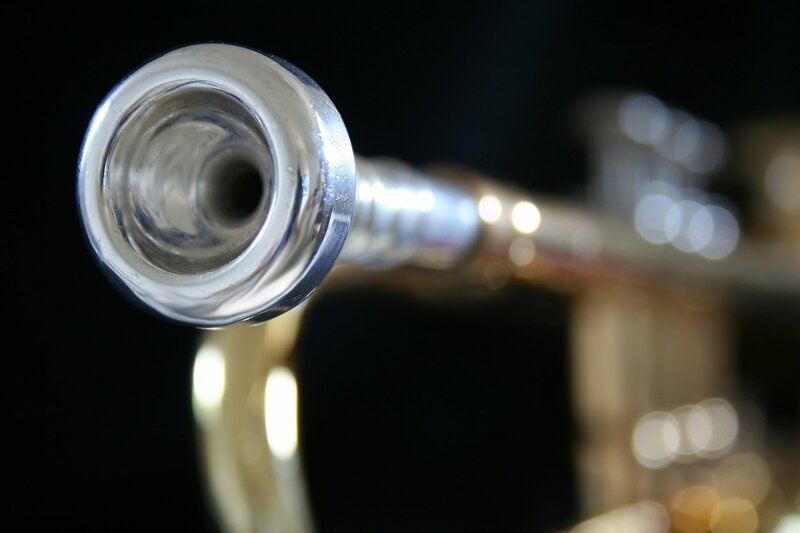 If you are looking for a single instrument that can take you from the lesson program to the stage, this is definitely one to consider. Next up is the Full Size 31 Button Black Diatonic Accordion Key of SOL G,C,F is definitely an instrument to consider. This great budget priced and beginner-friendly accordion comes in a stunning shade of translucent blue, and it comes with a medium pick for easier play. 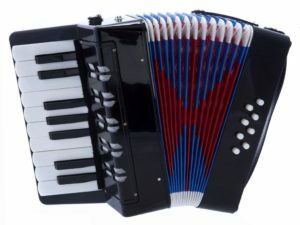 Unlike many instruments in its price range, the Full Size 31 Button Black Diatonic Accordion Key of SOL G,C,F is a true Diatonic Accordion, with a double reed, three rows of 31 treble buttons and two rows of brass buttons. 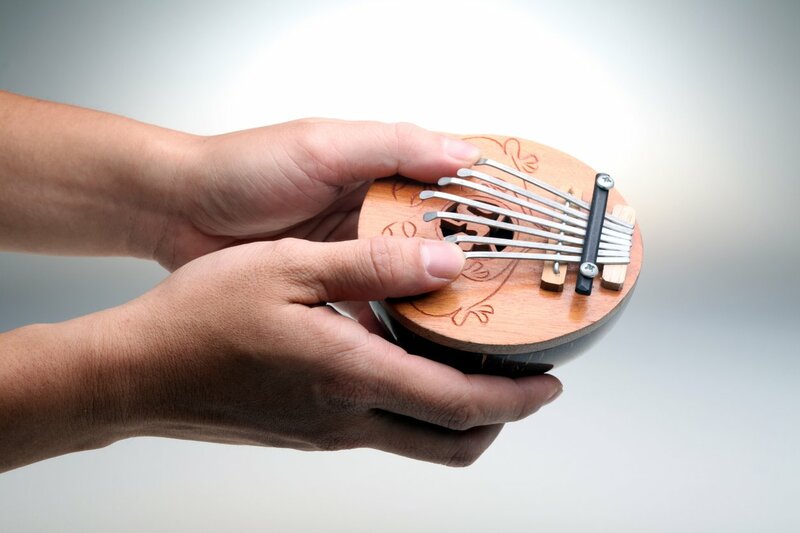 This great beginner-friendly instrument also features handcrafted bisonoric valves, soft play bellows and even a hardshell case for easy portability and greater durability. If you are looking for an inexpensive accordion for lessons or stage play, this is a great choice. Let’s take a look at the D’Luca G104-BK Kids Piano Accordion 17 Keys 8 Bass is certainly one of the most affordable on the market, but it is also one of the most capable. If you are looking for a low-priced instrument you can take to lessons and learn how to play, this great budget-priced and beginner-friendly accordion just may be the one for you. The D’Luca G104-BK Kids Piano Accordion 17 Keys 8 Bass may be one of the lowest priced on the market, but it is also one of the best reviewed in the industry. With an above average rating on most sites, the quality of this great accordion certainly speaks for itself. Another thing that speaks for itself is the fact that the inexpensive D’Luca G104-BK Kids Piano Accordion 17 Keys 8 Bass comes with a number of features not typically found on instruments in its price range. Those features include 8 brass buttons, 17 treble keys and an adjustable strap for easier portability and play. If you are looking for your first accordion and do not want to break the bank, the D’Luca G104-BK Kids Piano Accordion 17 Keys 8 Bass is one great instrument. The Santa Marsala 3807 Diatonic Accordion with Case can be another great choice for beginning accordion players and anyone else who wants to learn how to play this unique instrument. 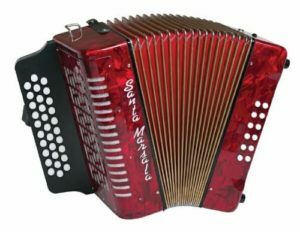 With an affordable price point, the Santa Marsala 3807 Diatonic Accordion with Case falls squarely in the middle of othe other accordions on our list. Even so, the Santa Marsala 3807 Diatonic Accordion with Case clearly has a lot to offer, and it is truly a beginner-friendly instrument. This beginner-friendly accordion has many reasonable reviews, ensuring it’s a good value for the money. The Santa Marsala 3807 Diatonic Accordion with Case comes with a variety of high-end features, including the popular Santa Marsala button style, three rows of buttons with sharps on the third row and a beautiful red pearl finish. If you have been looking for a great accordion that can take you from a basic lesson plan to the stage, this is definitely an instrument to consider. Learning to play the accordion should be fun, and when you have the right instrument, it can be. The five beginner-friendly accordions on our list are all great values, and they can accommodate you through your lesson program and beyond.